American Fish House & Steakhouse. Conveniently located off Route 17 at Exit 109, Bernie’s Holiday Restaurant has been serving amazing food to locals and visitors alike since 1963. 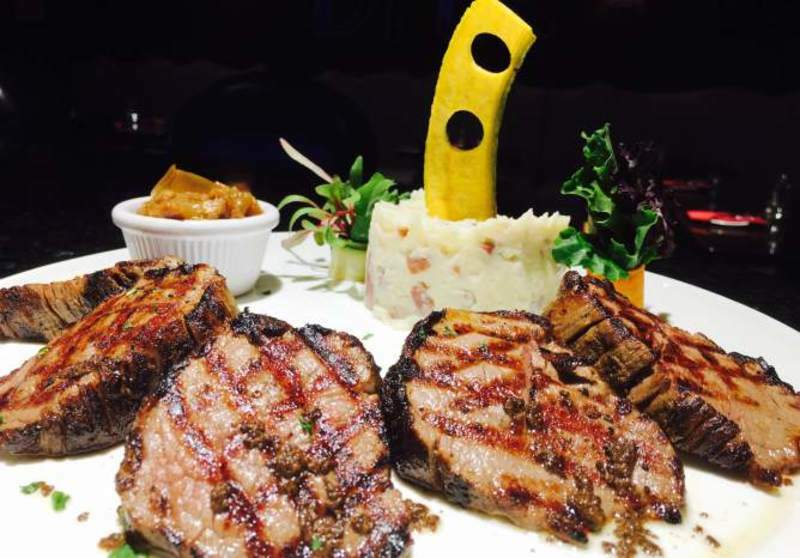 We feature an American Fish House and Steakhouse menu with local cuisine. Our team of professionals will work with you to create the wedding of your dreams. We will customize your menu with you and your guests in mind. We have indoor and outdoor ceremony areas and seating for up to 200.